The Sunnah is considered the pathway to a good life. It is the teachings, actions and sayings of the Prophet Muhammad and is studied and read by Muslims the world over. 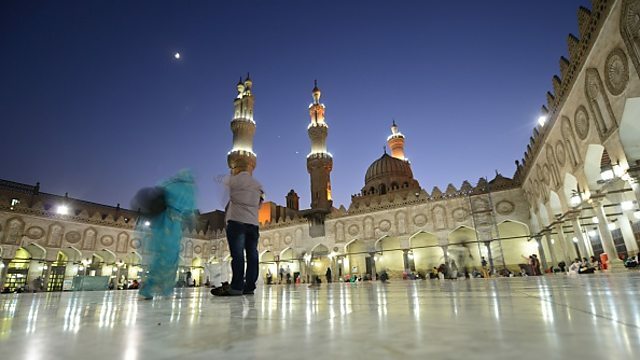 Safaa Faisal travels to Egypt to explore how the Sunnah is being fought over by those who think the messages that lie within its pages are being interpreted wrongly. She also explores whether the Sunnah, because of the way it was compiled, can legitimately be called the word of the Prophet and therefore whether it could actually be revised for the modern world.